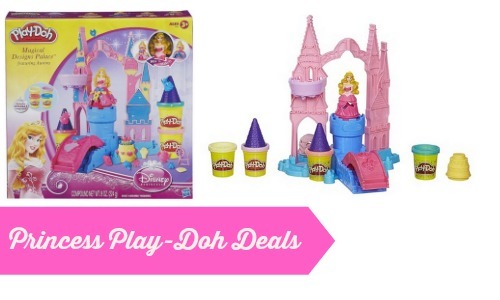 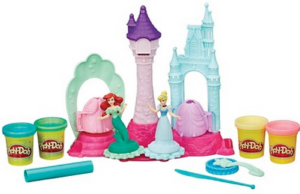 Target is offering a sale on a few different Play-Doh Disney Princess Sets! 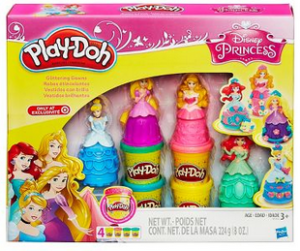 Be sure to check them out for gift ideas as all the sets are under $10. 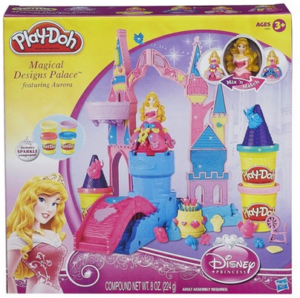 Do note the Play-Doh Royal Palace is available in-stores only.